Marking a significant milestone between the two countries, local businesses will now have more opportunities for growth and will benefit from open trade and global investment. The Australia-Hong Kong Free Trade Agreement makes it easier for Australian service providers and investors to compete overseas. It will lock in continued access to the Hong Kong market for Australian exporters and will also guarantee that Hong Kong will not apply tariffs to Australian goods exports in the future. 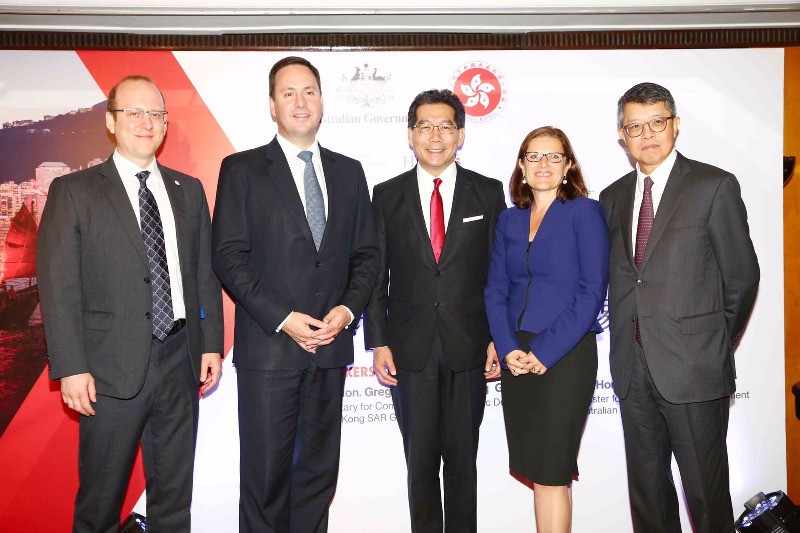 Minister for Trade, Tourism and Investment, Simon Birmingham, signed the deal with Hong Kong in Sydney earlier this month. Hong Kong is home to the largest concentration of Australian businesses operating overseas anywhere in the world. There was $US18.8 billion ($A26.5b) worth of trade between the two economies in 2017/18. Following the signing of the Australia-Hong Kong FTA, Australia has now concluded free trade agreements with seven of its top eight export markets for goods and services including China, Japan and Korea.